It’s Thiruonam on Saturday, August 25, the last day of Onam, the popular harvest festival of Kerala. It’s Thiruonam on Saturday, August 25, the last day of Onam 2018. The most important festival of Kerala is celebrated by Malayalis cutting across religious communities living in India and abroad. The ten-day festival started on 15th August. Onam falls in the beginning of Chingam, the first month of Malayalam calendar. Elaborate feasts, popularly known as Onam Sadhya or Onasadya, songs, and dances usually mark the annual festival. Elaborate feasts, popularly known as Onam sadya or Onasadya, songs, and dances usually mark the annual festival. Onam has been a quiet affair in Kerala this year due to the devastating floods. 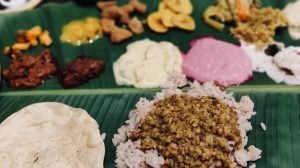 Though most Malayalis outside Kerala too have decided against celebrating this festival this year in solidarity with the flood-affected families back home, many restaurants in Delhi are other places are serving special Onam Sadya. 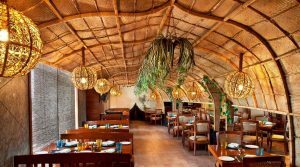 Onasadya is a nine-course meal consisting of 11 to 13 essential dishes served on banana leaves. Here is a list of the restaurants in Delhi NCR which are offering special Onam Sadhya. This restaurant in DLF Place Saket is renowned for its Kerala cuisine. They have an exclusive Onam Sadhya menu for the weekend. 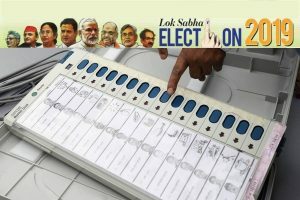 It will cost 749/- per person. 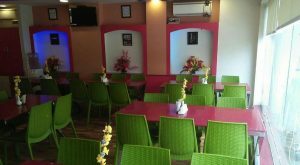 This cozy restaurant in Mayur Vihar is famous for its sumptuous Kerala cuisine. 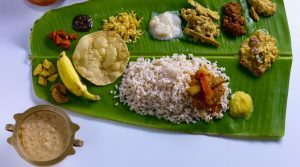 A special Onam Sadhya, costing Rs 300 per person, will be served on 25 August. As part of the Onam Sadhya meal, the restaurant is serving 27 authentic and traditional dishes including Kaalan, Olan, Aviyal, Eriserry etc. It costs 2,000/- per person. The restaurant has also been sending out help for the distressed people in Kerala. 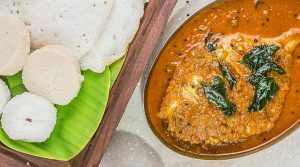 This small restaurant located opposite the Fortis Hospital in New Friends Colony is serving an Onam Sadhya comprising 24 dishes for Rs 250 per person. Famous for its vegetarian dishes– Punar Puli, Balekai Chips, Balekai Podiyam, and Pulissery– this restaurant can be your go-to-place for lunch.